Bath & Body Works ????? 8 oz. Bath & Body Works ?????? - ??????? Bath & Body Works 香水身體乳液 8 oz. Bath & Body Works ?????? 8 oz. Bath&BodyWorks 芳香療法精油乳液 6.5 fl oz. 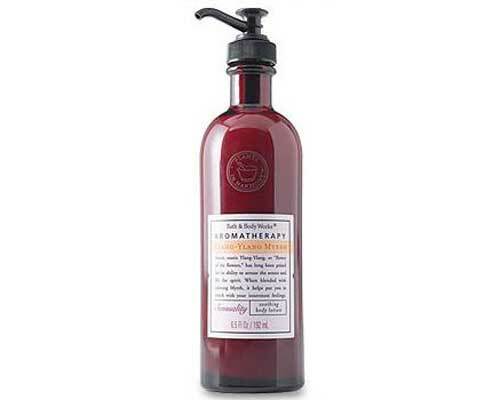 Bath & Body Works 香水身體體霜 8 oz.